Novus is making sure everyone starts nescala out right by helping out with a well-balanced breakfast. Linkedin has linked us up with help to feed all attendees lunch. Heroku makes nescala.org possible and for that we are thankful. 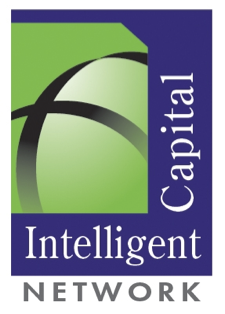 Intelligent Capital Network is making sure attendees are happy by buying drinks for happy hour.